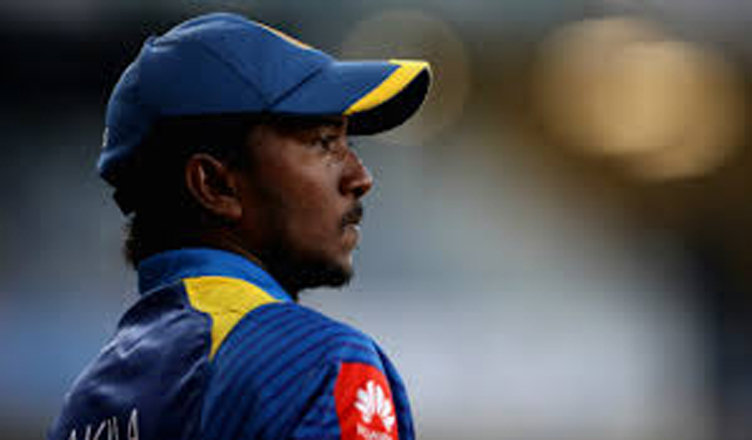 (COLOMBO, LANKAPUVATH) –Spinner Akila Dananjaya will fly to Chennai, India Today morning (01st February, 2019) to reassess his bowling action. 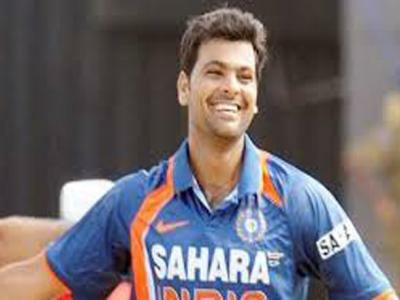 The re-assessment will take place at the Center for Sports Science (CSS) of the Sri Ramachandra Institute of Higher Education and Research in Chennai. 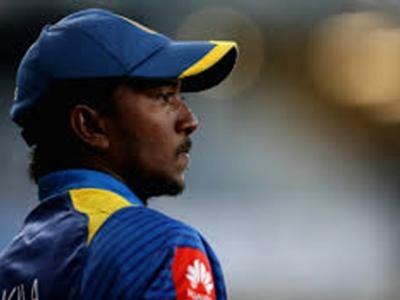 Dananjaya will be accompanied by Spin Coach Piyal Wijetunge, the Sri Lanka Cricket board said. They will arrive back in Sri Lanka on Saturday. (02nd February, 2019).